The demand for low-priced and affordable homes is the strongest since the recession. The 2017 the housing market demand for small homes for first time and empty-nesters home buyers is hot. According to Ralph McLaughlin, chief economist for Trulia, “Housing affordability is the key to helping move inventory, but all signs are showing that homes this spring will be much less affordable than last year”. The national sales of pre-designed affordable homes have grown to the highest level ever. Entry-level homes are scarce and buyers are finding building a home comes with great benefits. Small cottage home plans have proven to be popular among millennials. Empty-nester house plans and craftsman house plans are some of the favorite styles among the remainder of the demographics. Another change in pre-designed housing sales is the demand for one-story homes. 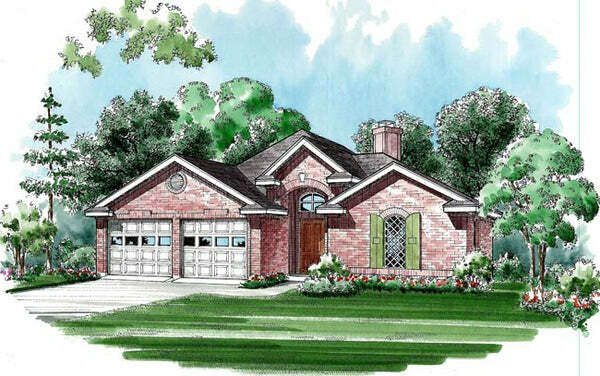 These ranch floor plans are one level for the 55+ age group that want to age in place. 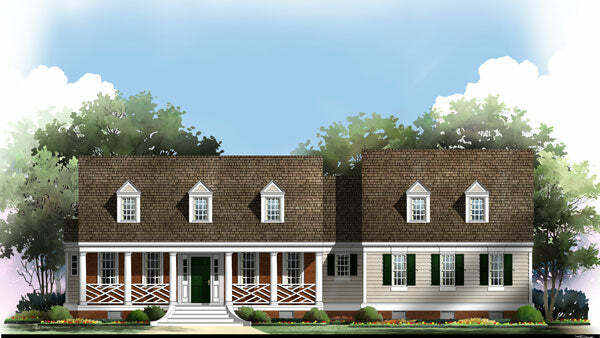 These one-story home plans give the retired baby boomers the best of all worlds. As you prepare to build your new home, call your local branch of the National Association of Home Builders to find a builder in your area. Potential buyers can negotiate the best building price from a quality group of professional builders.